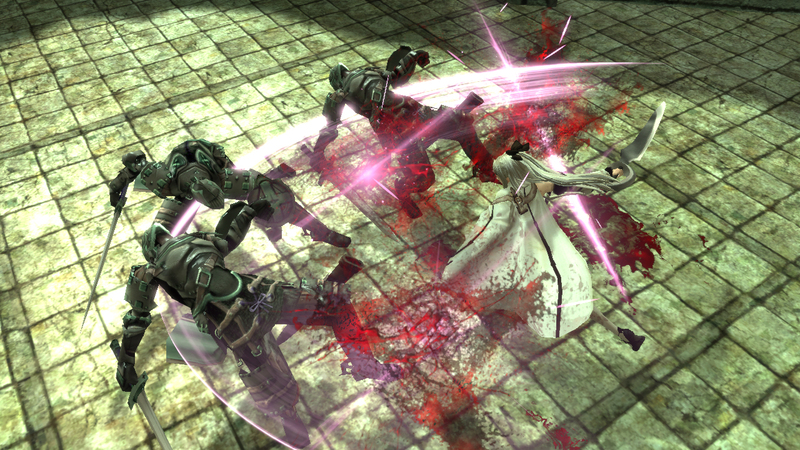 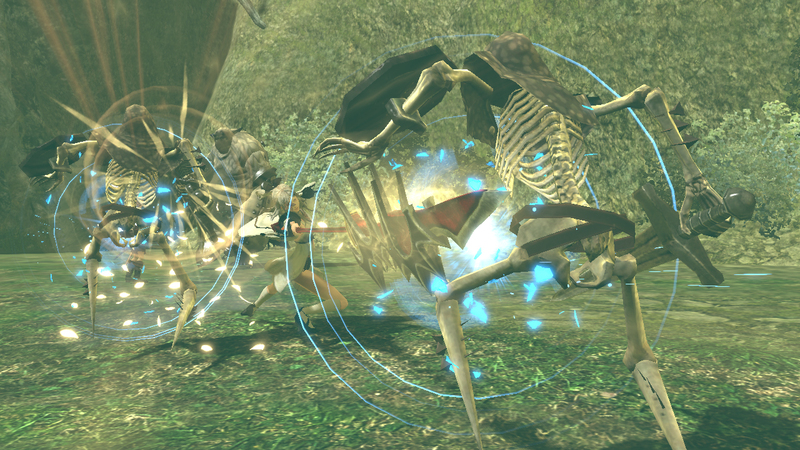 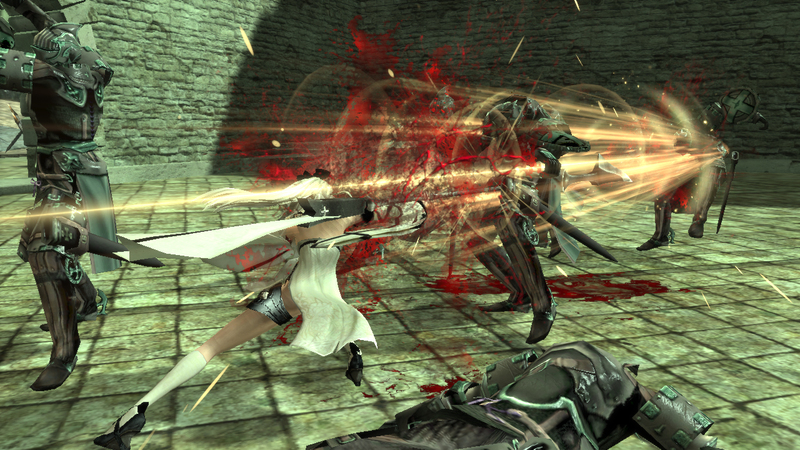 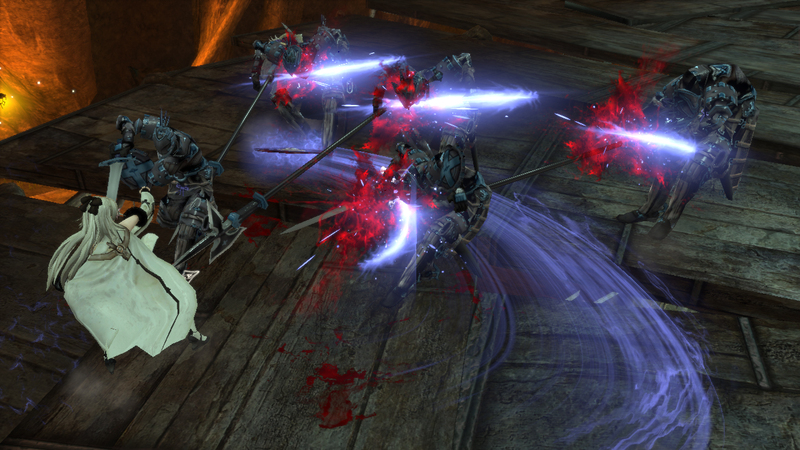 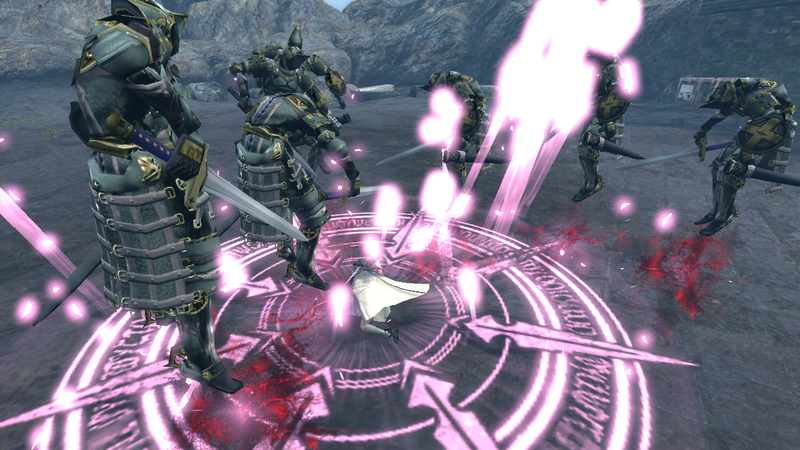 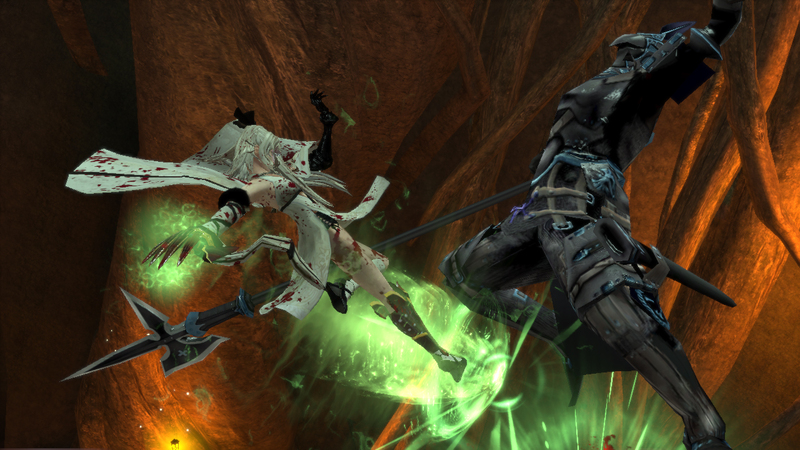 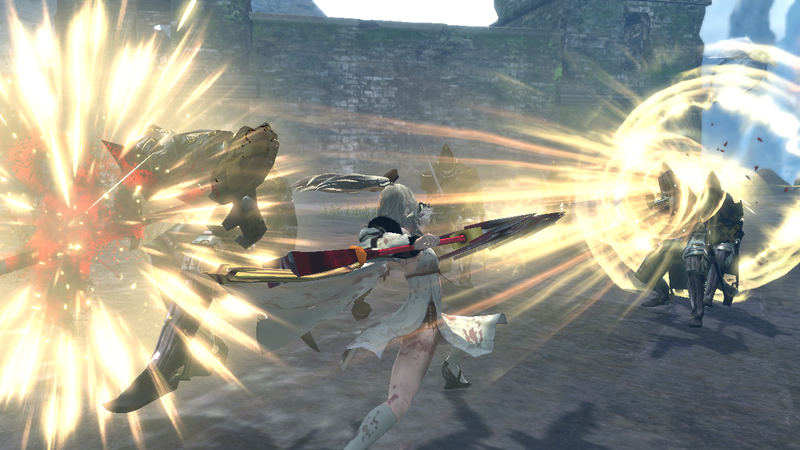 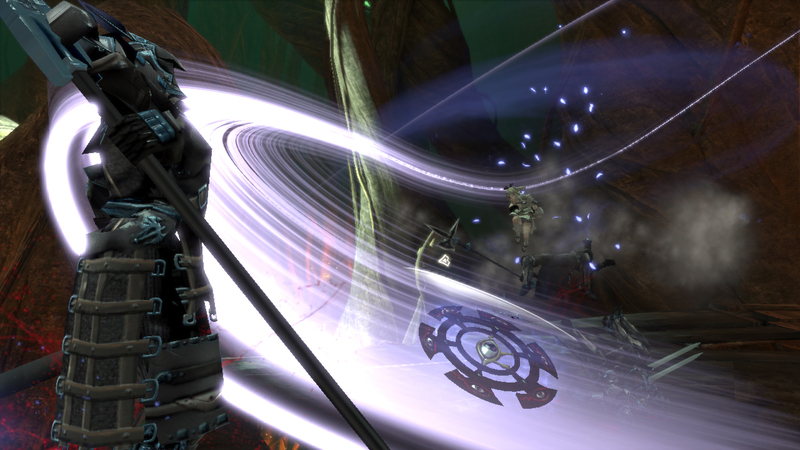 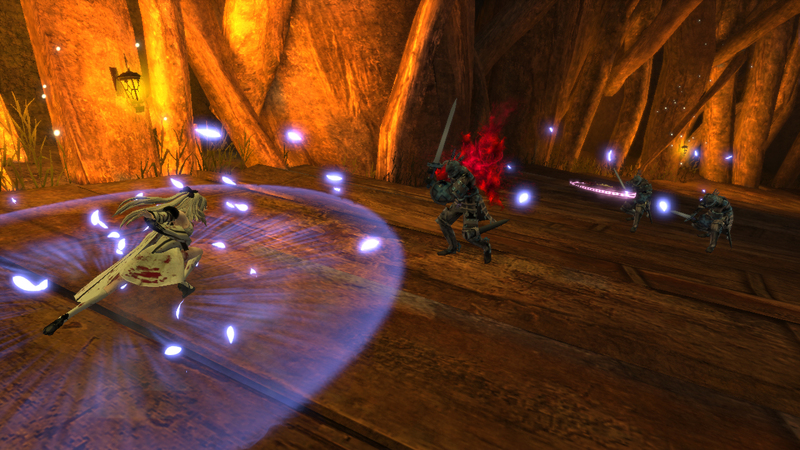 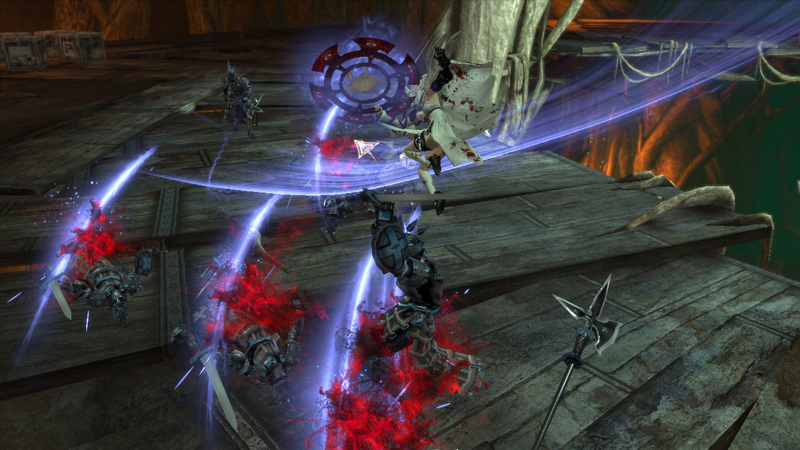 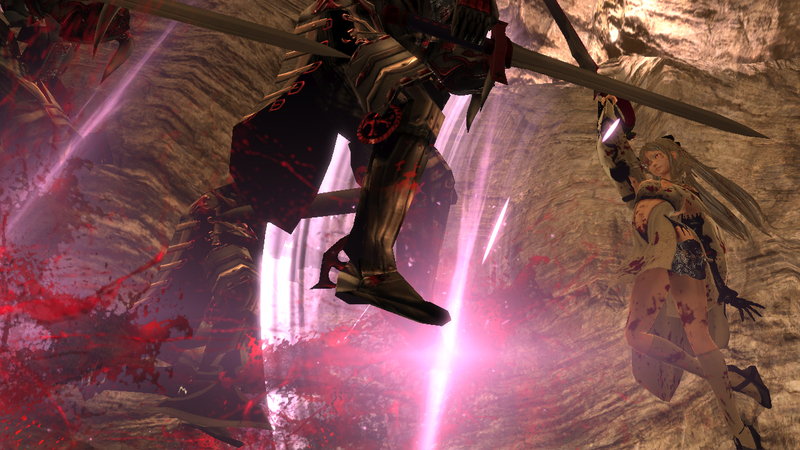 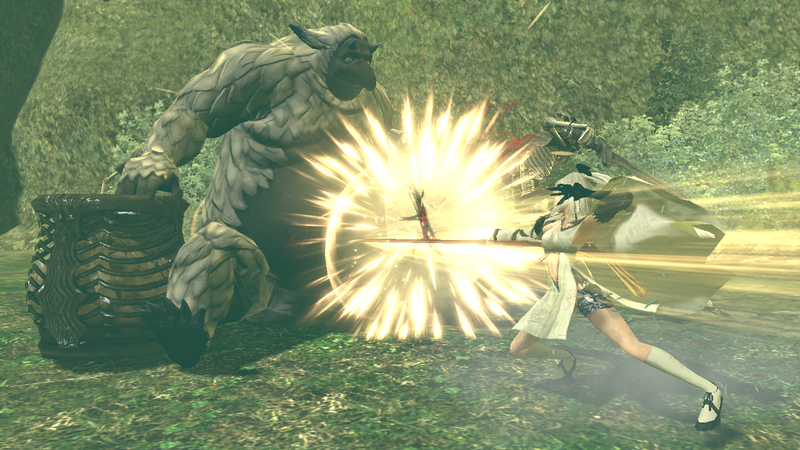 Check out some of the shiny things Drakengard 3 protagonist Zero can use the slice up her foes. 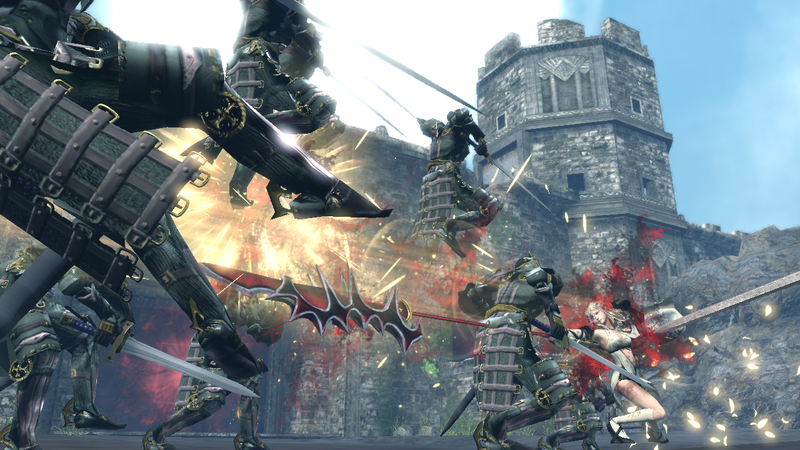 According to Gematsu, whence come these screens, the weapons you see therein are the sword, spear, melee brace and battle ring. 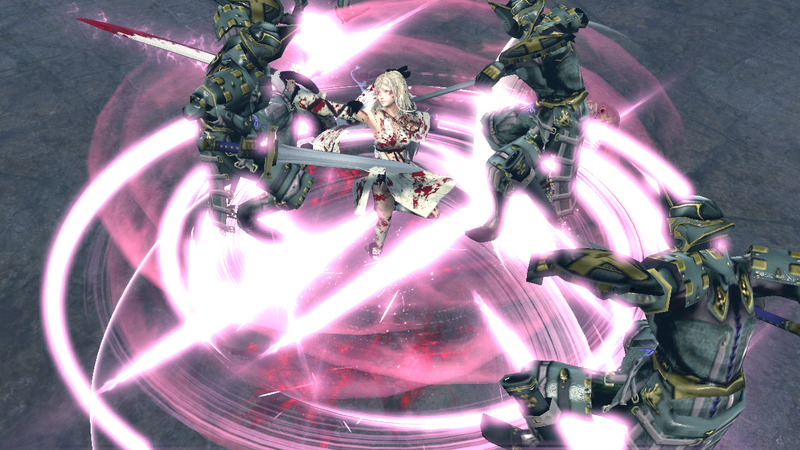 Our hero Zero, who is on a quest to murder her five sisters, can upgrade weapons up to four times each, and string various attacks together into combos. 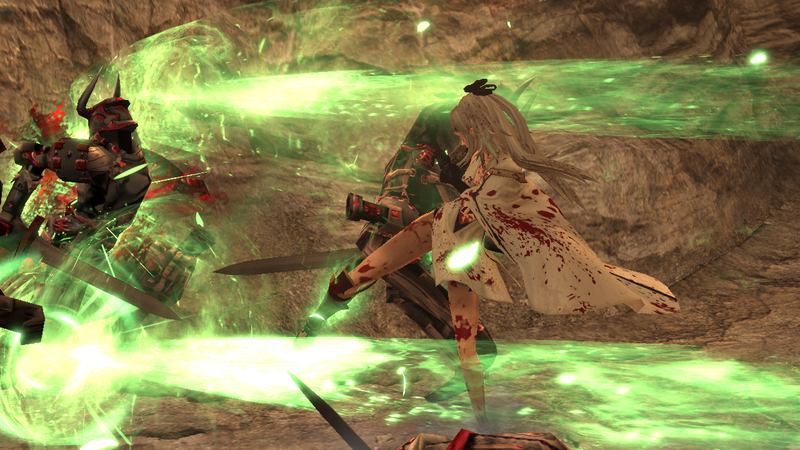 She can also just jump on her dragon and start slaughtering. 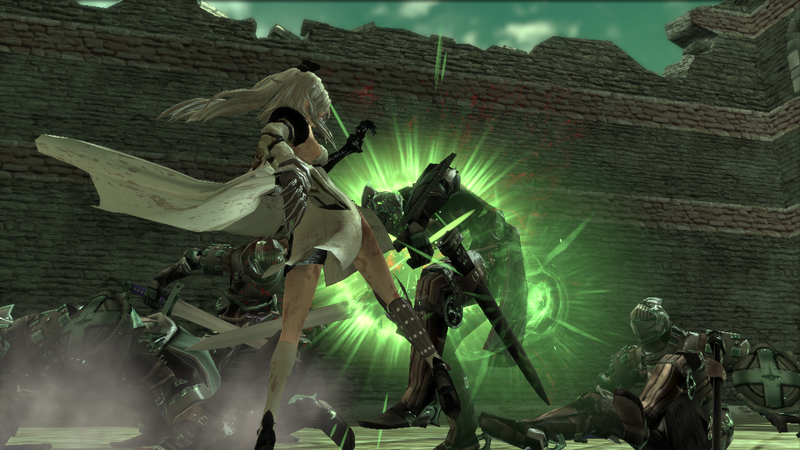 Drakengard 3 is a PlayStation 3 exclusive coming to the west next year.